Designer-researcher exploring the Textile Futures at Estonian Academy of Arts. 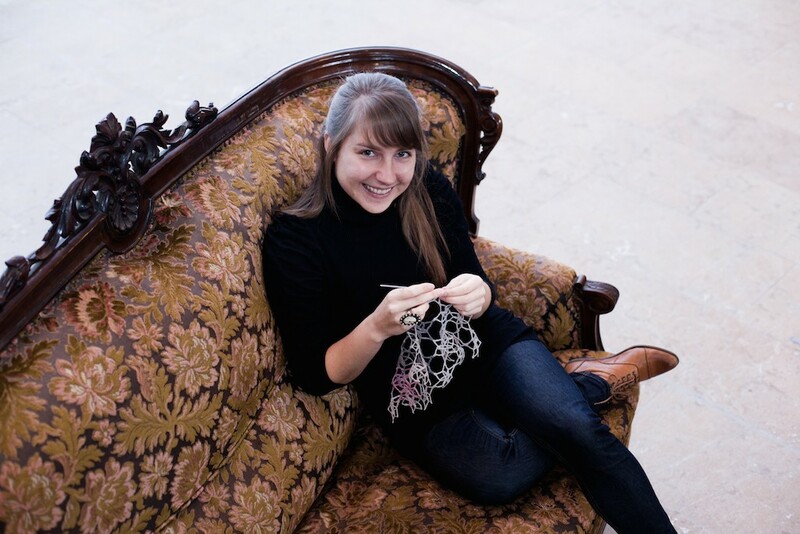 Kristi Kuusk is a designer-researcher working on the direction of crafting sustainable smart textile services. She is looking for new ways for textiles and fashion to be more sustainable through the implementation of technology. In 2016 Kristi presented her Ph.D. project (part of CRISP Smart Textile Serivecs) on craft and sustainability qualities in smart textile services at the Eindhoven University of Technology in Designing Quality in Interaction research group. The related collaborative design work has been presented in various international exhibitions, shows, and conferences. Kristi works as an Associate Professor and researcher in the Textile Futures direction at the Estonian Academy of Arts. In 2017 Kristi’s project Magic Lining was selected by the jury of VERTIGO to collaborate with ICT R&D projects with the goal of producing original artworks featuring innovative use-cases of the developed technologies.